The devil thought evil against you, and he plotted to take you out. The devil wanted to take you down . He schemed to take your job. He also conspired for you to lose your position. The devil premeditated for you to get a beat down. But guess what? You are still standing! You are standing on the promises and the word of God. It is a coward that gets on the phone and talk about you. Sometimes they will send out text messages or emails. 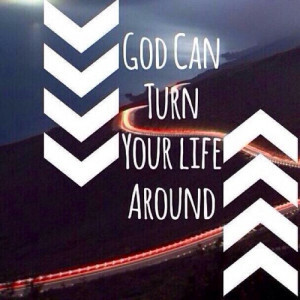 However, what the devil means for evil, God will turn it around for your good. So get ready for your miracle! Eyes have not seen and ears have not heard all the wonderful things that God has prepared for you. AMEN — this is the encouragement I needed.